We finally have a couple of reports of trout being caught in Cleghorn using pro dough and spray. 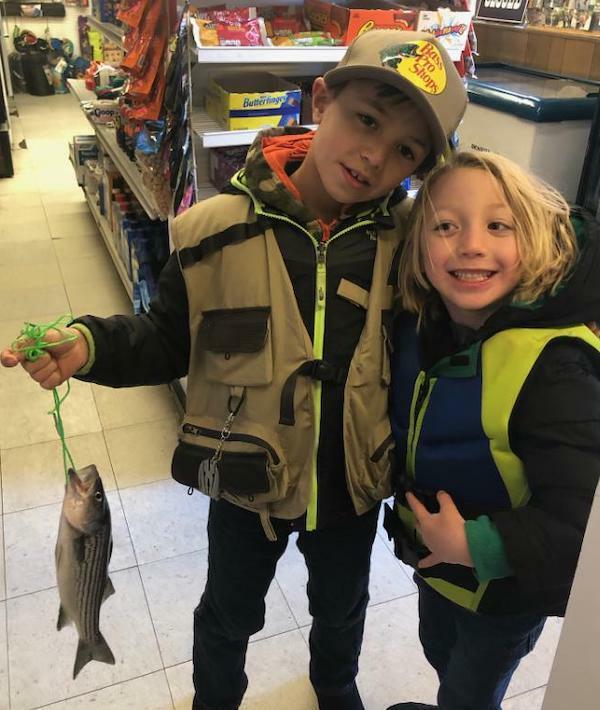 Striper are still being caught at the dock, dam and Miller Canyon with anchovies and sardines. We also had a couple of Largemouth Bass caught and released in the Gazeboo area.